Files are in PDF format. Links open new windows. To save a document, right click a link and select "Save As." (a less attractive version of this page). 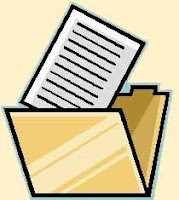 Visit our Document File Cabinet by clicking here. 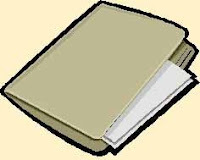 To read these documents, you must have Acrobat Reader installed on your computer. Acrobat Reader is free and can be downloaded here: http://get.adobe.com/reader/. Archive Recipe Archive. Reprints from our Cookbook, "Alligators and Artichokes." Note: Link will take you to another page on our website. Note: The report may take several minutes to download on slower dial-up connections. Our membership list is not posted online but is available to our members. Contact us using our online form and we will send you a current membership list by email. Note: Not official. Subject to revision. Approving donation to Garland County Historical Society. discuss issues of importance to Valley residents. Note: Not official; subject to revision. discuss plans for improvements to Whittington Park. Public meeting to discuss obtaining Historic District designation. Distributed at meeting about Historic District designation. FOIA Compliance Statement for WVNA Meeting on March 12, 2012. FOIA Compliance Statement for WVNA Meeting on February 13, 2012.